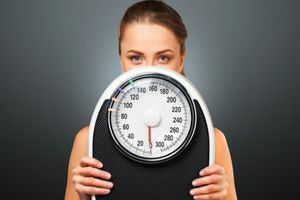 Wondering what your weight should be? Then it's time to take a look at your height, diet, and other variables! Take a seat and let's get started, shall we? Maybe you're no more than 62 inches tall, making you short. That means your weight can't be too high! Or maybe you're 75 inches tall, so you need to weigh a lot more? It's time to get some answers. Answer 29 questions about yourself as best as you can. Be honest! And we'll tell you how much you should weigh to be at your best.